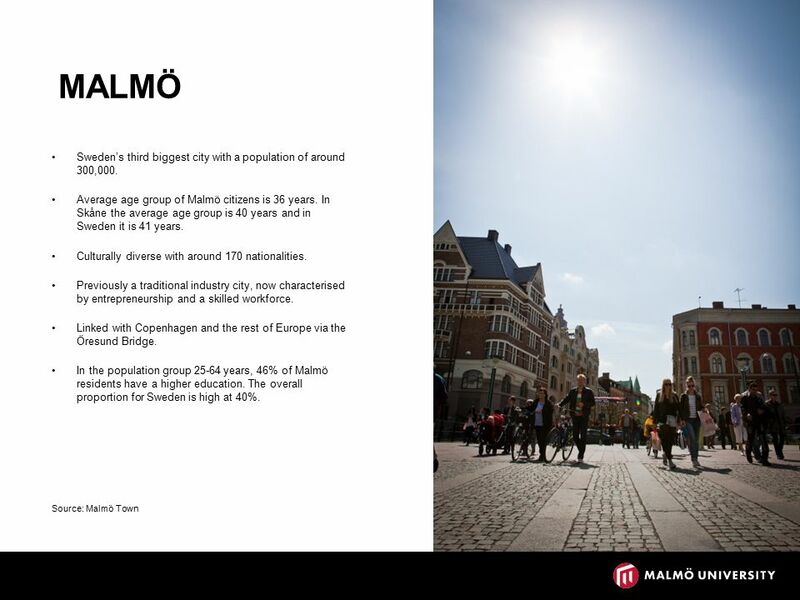 THIS IS MALMÖ UNIVERSITY Founded 1998 24 000 students 1 500 employees Five multidisciplinary faculties: Faculty of Technology and Society Faculty of Culture. 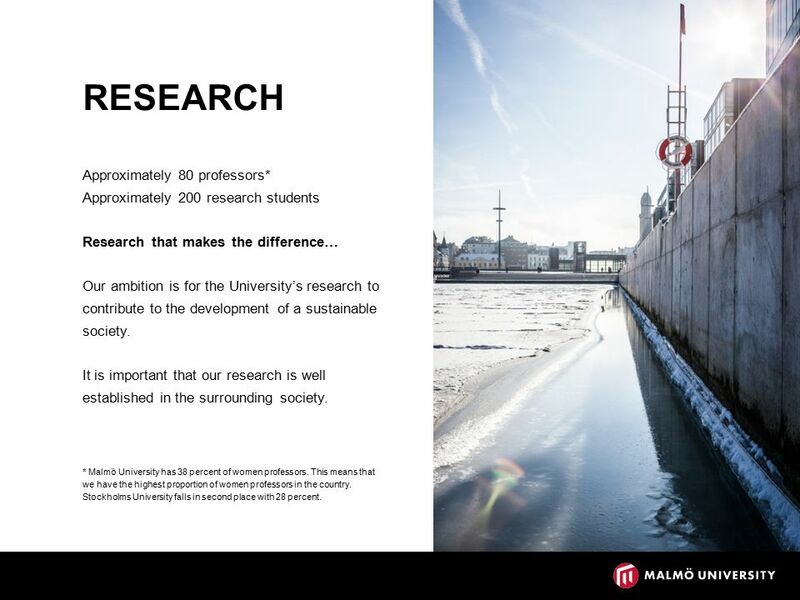 5 RESEARCH Approximately 80 professors* Approximately 200 research students Research that makes the difference… Our ambition is for the University’s research to contribute to the development of a sustainable society. 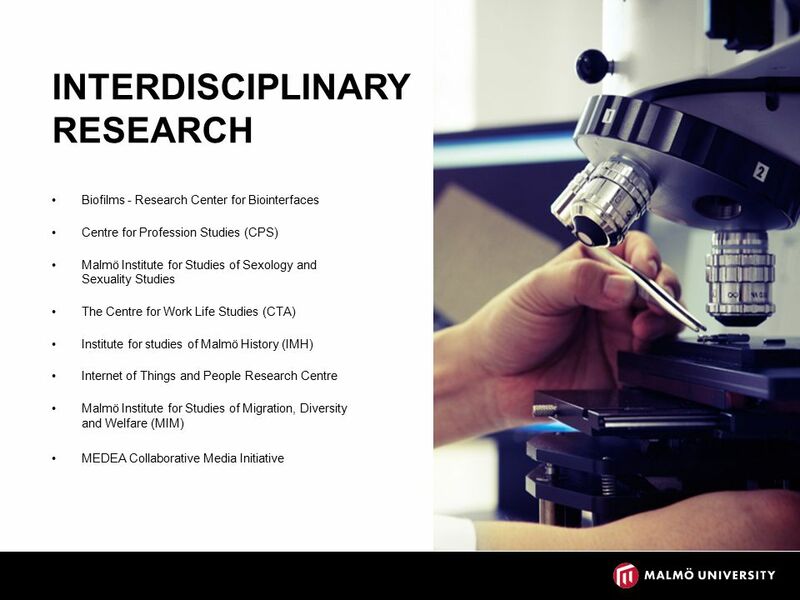 It is important that our research is well established in the surrounding society. 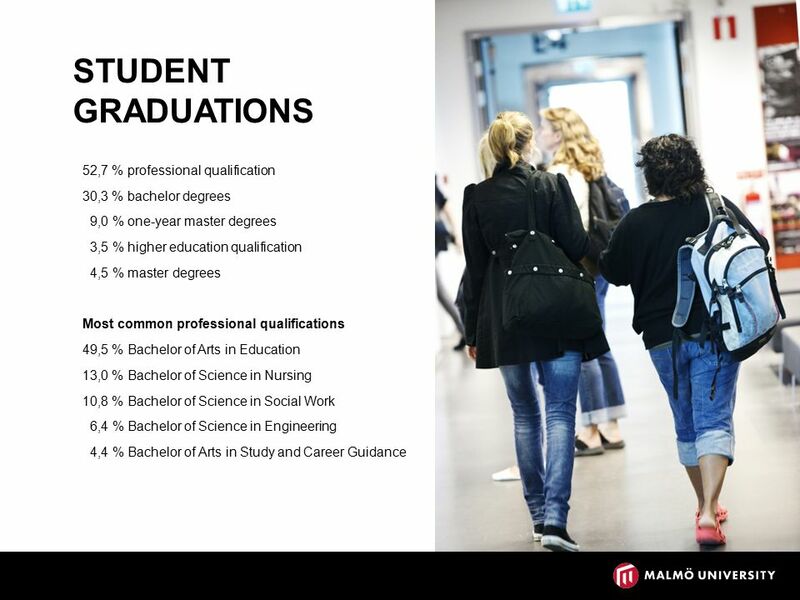 * Malmö University has 38 percent of women professors. This means that we have the highest proportion of women professors in the country. Stockholms University falls in second place with 28 percent. 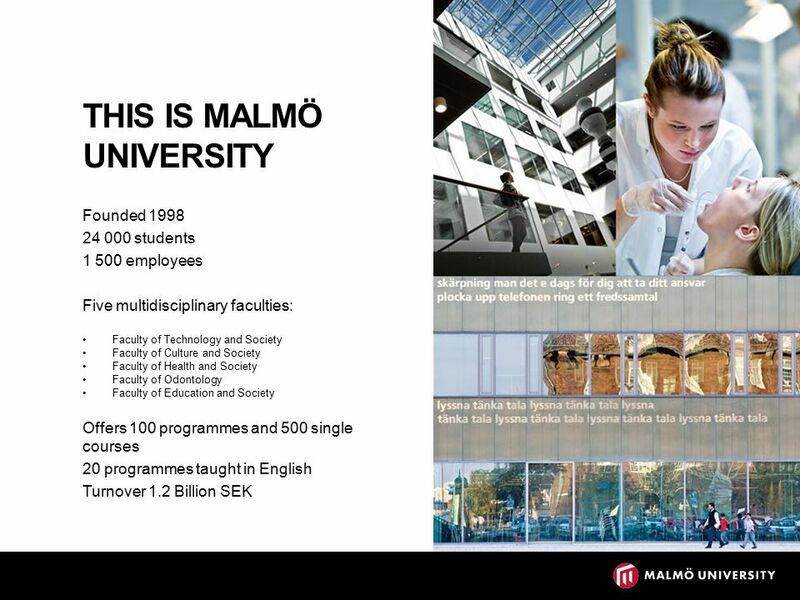 Download ppt "THIS IS MALMÖ UNIVERSITY Founded 1998 24 000 students 1 500 employees Five multidisciplinary faculties: Faculty of Technology and Society Faculty of Culture." House Committee on Workforce and Technical Skills February 20, 2001. Lund University is based in the Skåne region of southern Sweden in Scandinavia, Northern Europe. Campus locations include Lund, Helsingborg, Malmö and. 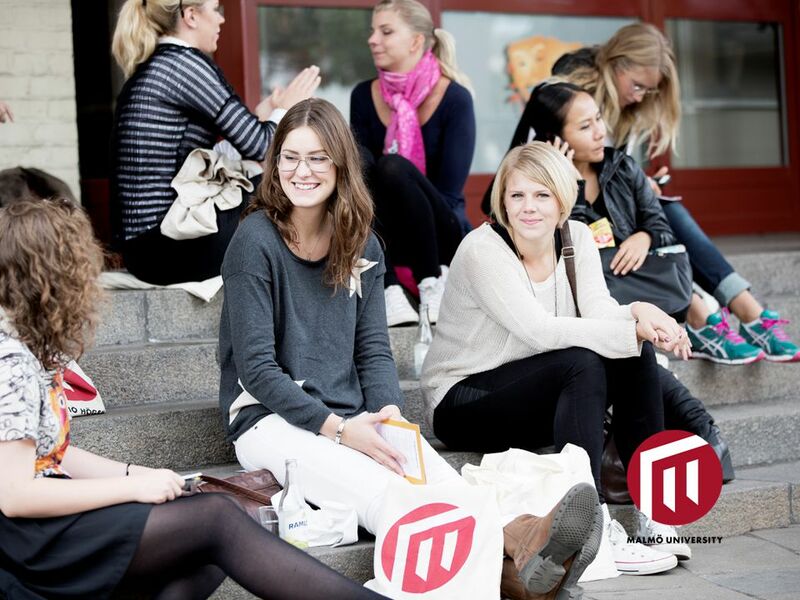 Sweden MALMÖ UNIVERSITY THIS IS MALMÖ UNIVERSITY Founded in students staff Five interdisciplinary faculties Faculty. School of Business, Economics and Law at the University of Gothenburg. 1 Welcome to KTH KTH Royal Institute of Technology Excellence in Education, Research and Entrepreneurship. University of Gothenburg Institution enhet avdelning | Namn. Dec. 14, 2010 APS BOE Workshop Graduation Requirements High School Presented By: Division of Instruction PACESetters! UOttawa.ca Health Professions Education education.uOttawa.ca Faculty of Education | Faculté d’éducation. 030101/25 MALMÖ UNIVERSITY IN BRIEF The university was established on 1 July students staff Four different schools / faculties and a.
Blekinge Institute of Technology. A YOUNG INSTITUTE  Founded in 1989  One of three independent institutes of technology  Three campuses. Contrast of Education * Germany vs. United States. Helsinki Metropolia University of Applied Sciences EVTEK and Stadia will merge on 1 August 2008. 1 Åsa Lundkvist Education at Mälardalen University Åsa Lundkvist Director of undergraduate and graduate education and vice head of the department. 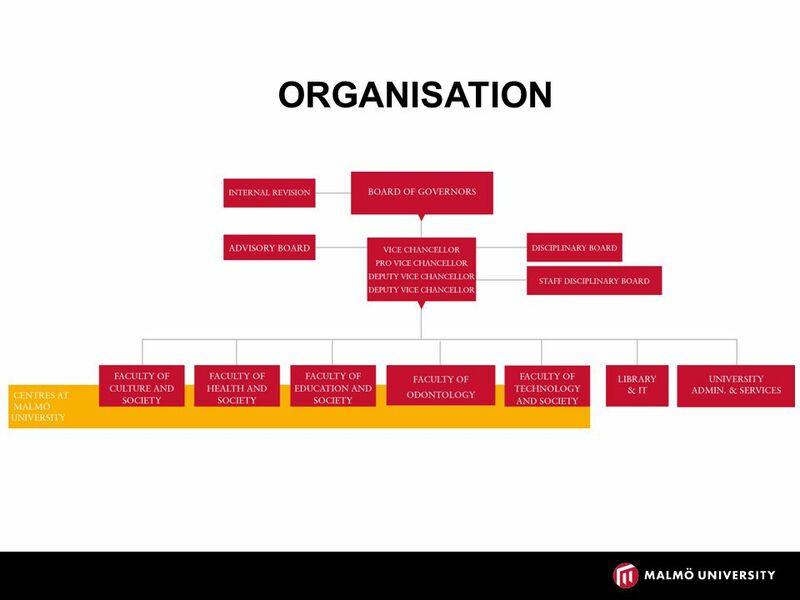 030101/25 MALMÖ UNIVERSITY IN BRIEF The university was established on 1 July 1998 21 000 students 1 300 staff Four different schools / faculties and a.